Dr. Haggstrom grew up in Dubuque, Iowa. He attended the University of Alabama where he received his Bachelor of Science degree in chemistry in 1970. He was inducted into Phi Beta Kappa for his studies in chemistry while at the University of Alabama. Dr. Haggstrom obtained his medical degree from the University of Alabama-Birmingham School of Medicine in 1974. He completed his internship and residency at the University of Alabama-Birmingham Internal Medicine program. Dr. Haggstrom continued his training with a 3-year fellowship in the University of Alabama-Birmingham Gastroenterology Department. 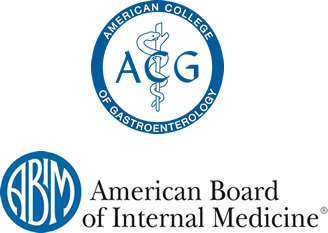 He was Board Certified in Internal Medicine in 1977 and Board Certified in Gastroenterology in 1979. 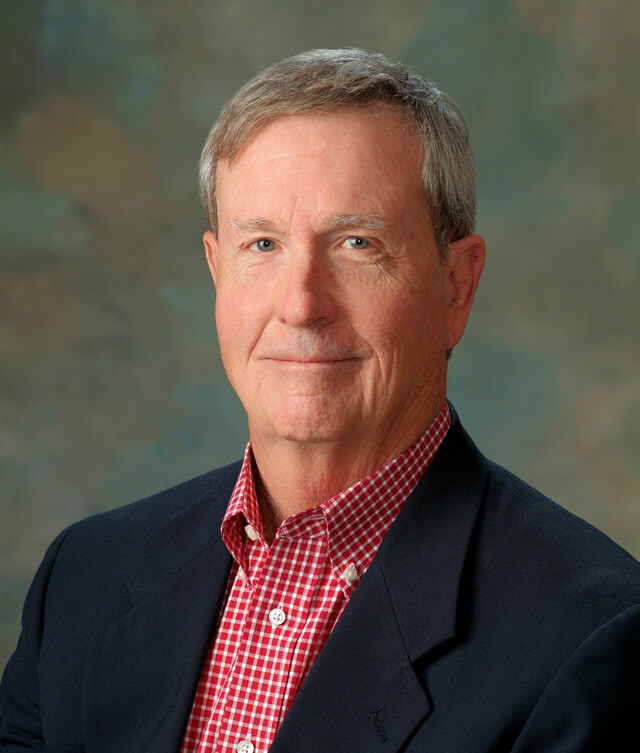 He has been serving the Florence area as a Gastroenterologist since 1979. His professional interests include: biliary endoscopy, management of advanced liver disease, and endoscopic intervention of the upper and lower digestive tract. Dr. Haggstrom is married to Sarah Damsgard Haggstrom who was raised in Sheffield. They have two grown children and four grandchildren. Dr. Haggstrom is an avid golfer and also enjoys watching college football, traveling, and spending time with his family in his free time.